Home Unlock ZTE How to unlock ZTE MF910 WiFi MiFi Router? How to unlock ZTE MF910 WiFi MiFi Router? Factory unlock code of ZTE MF910 is now available at routerunlock.com. If the device is asking for unlock code or NCK, then it can be easily unlocked. Once the router is unlocked or network free, you can use the default as well as other carrier SIM cards. 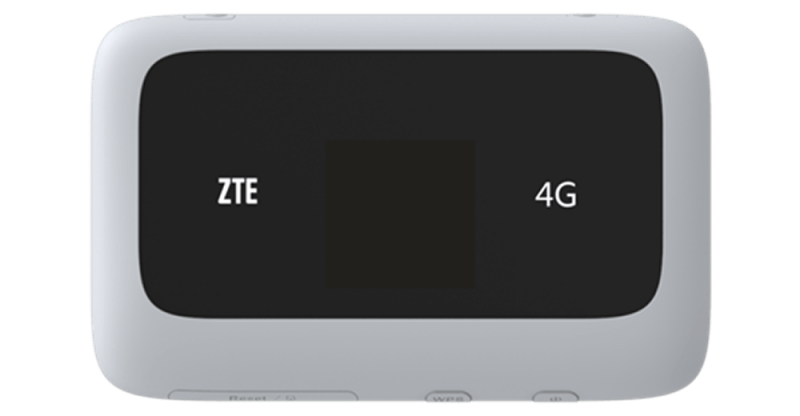 ZTE MF910 is a 4G LTE supported MiFi router. It features LTE 700/ 900/ 1800/ 2100/ 2600 MHz bands with 150Mbps download speed. It supports 3G UMTS 850/ 900/ 2100 MHz operating frequency bands with 42Mbps data (HSPA+) download speed. 2G GSM 850, 900, 1800, 1900 MHz with 384Kbps data speed are also supported. MF910 comes with a standard SIM card slot. It sports a 1.5″ color LCD display. It has dual band Wi-Fi 802.11 (2.4GHz & 5GHz) a/b/g/n that supports up to 15 WiFi-enabled devices simultaneously. It has two external antenna ports that support TS9 antenna for Rx diversity. It is equipped with a 2300 mAh Li-ion non-user-replaceable battery that is rated for 8 hrs of working and 300 hrs of standby. The router measures 100 x 62.8 x 13.5mm and weight is 120g. It’s sub-model ZTE MF910L are also available in some of the countries. 1. Switch Off the MF910 WiFi router. 3. Now connect the MF910 to PC using USB cable. Note: SIMLock code of ZTE MF910 is not free. Once paid, correct factory unlock code will be emailed. An upgraded version of MF910 is available as ZTE MF920. Previous articleHow to Unlock MTS 831FT (MF90)? Next articleHow to Unlock MegaFon MR150-2?